Following a rocky start to the year, after announcing its intent to delist preferred shares from the New York Stock Exchange, AmTrust Financial has sold off its global surety and credit reinsurance operations to Liberty Mutual Insurance. The AmTrust Surety portion of the acquisition is expected to close in Q2 of 2019, while the AmTrust Insurance Spain, Nationale Borg, and NBRe portions are expected to close in the second half of 2019, subject to regulatory approvals and customary closing conditions. Terms of the deal were not disclosed. 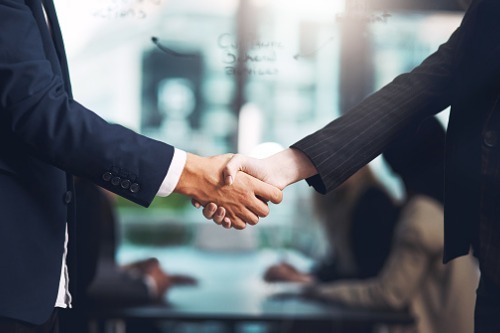 According to Liberty Mutual leadership, the acquisition will also help underscore Liberty Mutual's global surety market position. For AmTrust, the acquisition is an important move in the company’s strategic plan to set it up for long-term success.